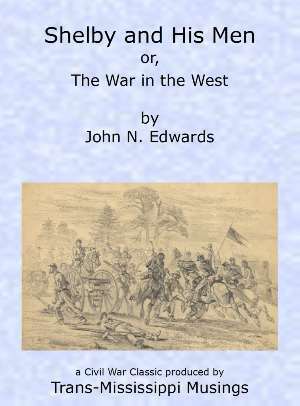 Trans-Mississippi Musings Press is theCivilWarMuse's publishing imprint for books he's written or edited. 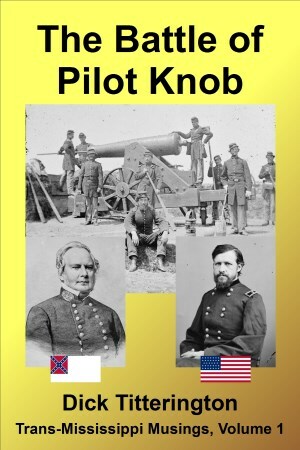 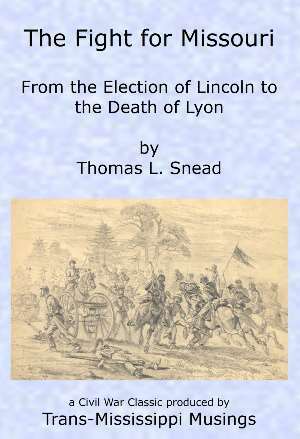 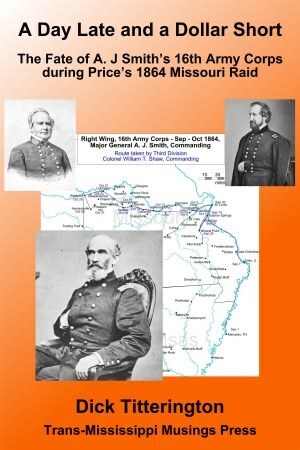 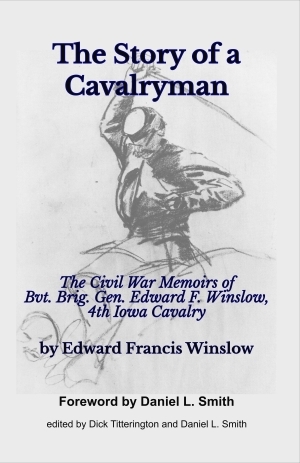 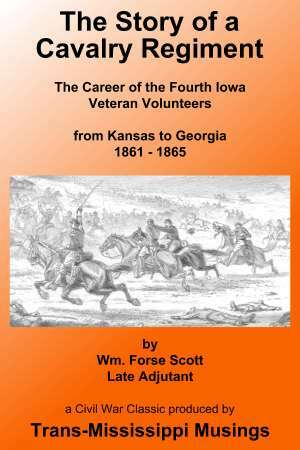 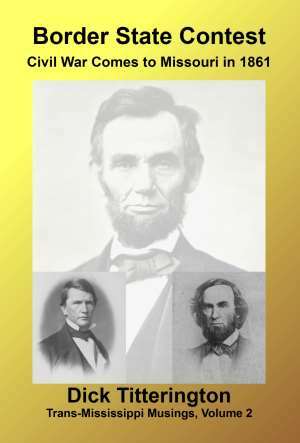 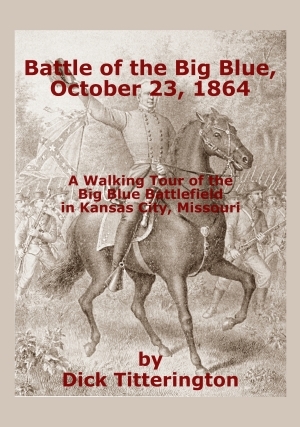 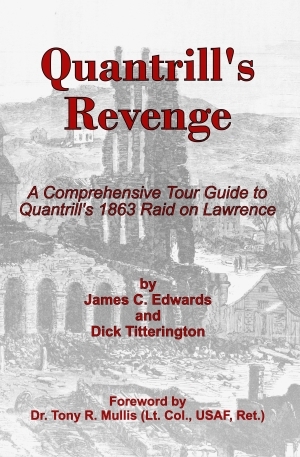 thCivilWarMuse self-publishes using Createspace, Kindle Direct Publishing, and Direct2Digital. 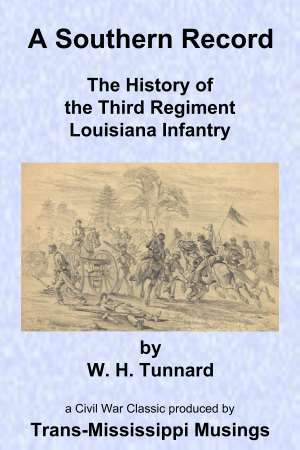 Here is the book list for Trans-Mississippi Musings Press. 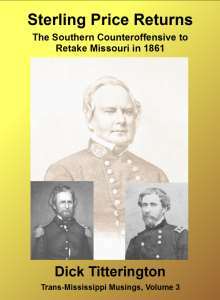 Touch or click the cover image for more information.